Bee inspired! Bee awesome! 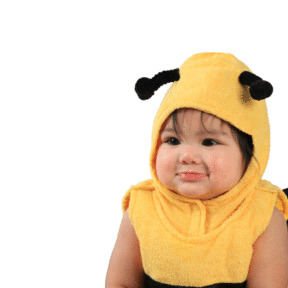 Bee-utiful costumes for any occasion! Let Bumblebee and Company's team of costume experts surprise and delight you! 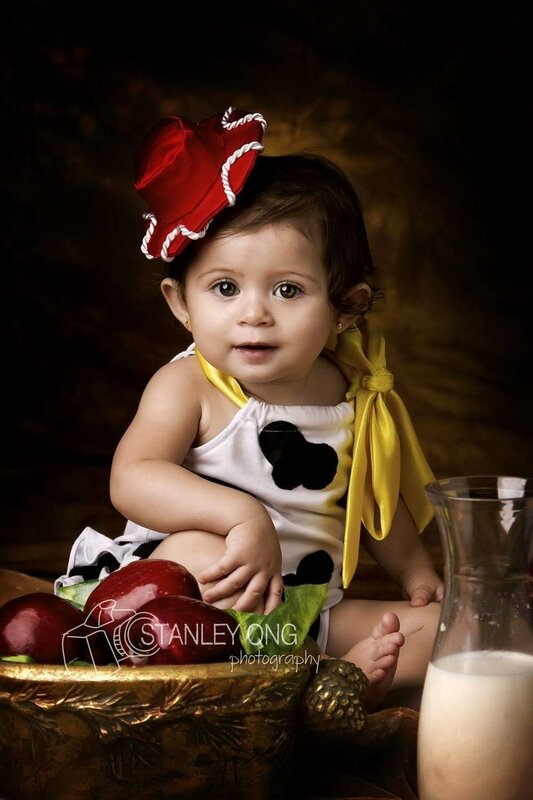 Our talented team has 12 years of experience designing costumes that are beautiful and adorable, without sacrificing function and comfort. Our costumes are lovingly made in the Philippines by moms and dads, aunts and uncles and even a grandma! We definitely know what design is best for your little bundles of joy, precious toddlers and tickled tweens. Why, we also design for oldies...er, we mean, kids-at-heart. Check out our ready-to-wear collection and if you don't see anything that fits your theme, give us 3-4 weeks and bada-bing bada-boom... you've got your very own PERSONALIZED and CUSTOMIZED design! Now how's that for a truly personal service? 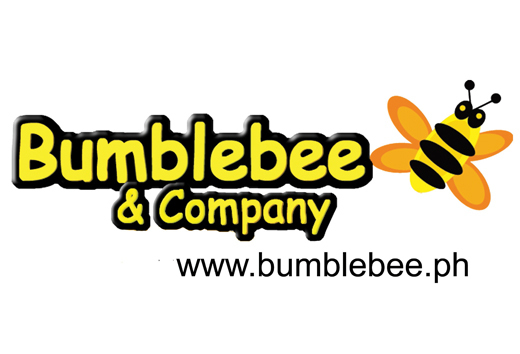 Bumblebee and Company is headed by our Creative Director, Mimi. Head on to Twitter and visit her handle, mimiflaz, to get updates about her and her costume inspirations.